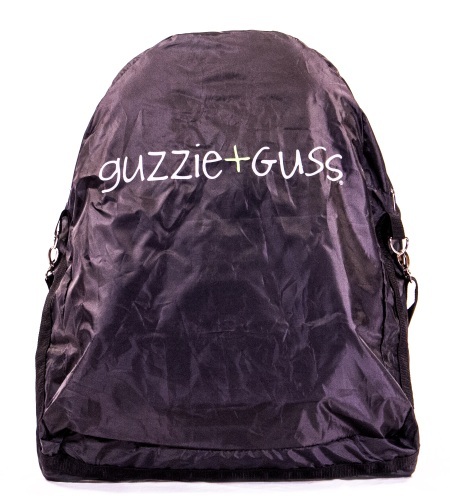 The guzzie+Guss Tiblit is the high-chair of every parents dreams; Fashionable, easy to use, and comfortable for your baby. The Tiblit's modern, elegant design features a seat comprised of Microfiber. 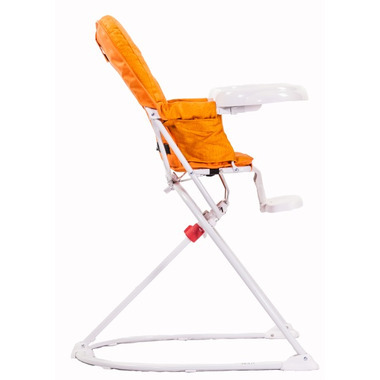 The Microfiber material provides a comfortable, breathable seat for your baby. Microfiber is highly resistant to staining and can be easily wiped clean with a damp cloth. For more convenience, the fabric can be easily removed for hand washing. On a hot summer day, the Microfiber easily transfers moisture away from the baby's body while regulating body temperature, which will avoid perspiration. Hypoallergenic, the Microfiber will not cause irritation to your baby's skin. The unique design of the Tiblit frame will allow you to fold it flat very easily, and it is so compact that you will be able to store it almost anywhere. 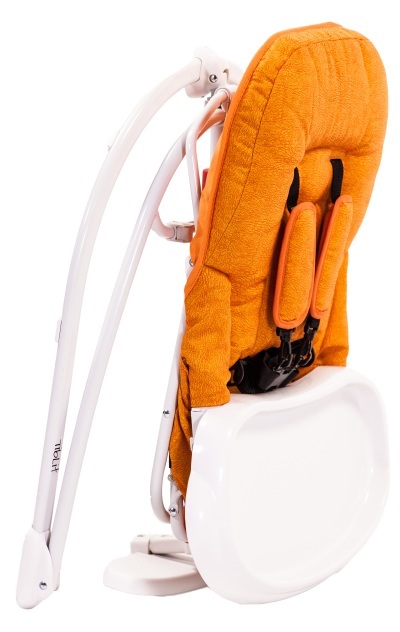 Lightweight, the high chair comes with a travel bag for easier portability. 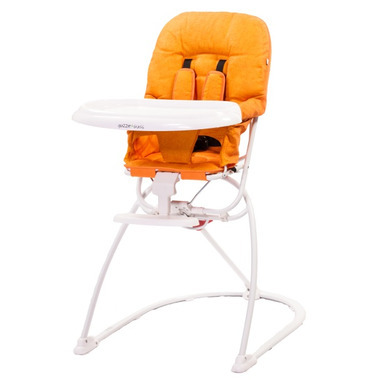 For meals at home or on the go, the guzzie+Guss Tiblit High Chair provides fashion, comfort and simplicity. We're sorry! This item is does not qualify for free samples.